This three day charity fundraiser helps a variety of youth oriented causes. Ribfest features the best BBQ ribbers in the world. NEW this year a variety of other food offering as well. National recording artists playing classic and southern rock & country hits on The Fran Haasch Law Group Main Stage On Saturday and Sunday, fun activities for kids – in the Family Fun Zone. 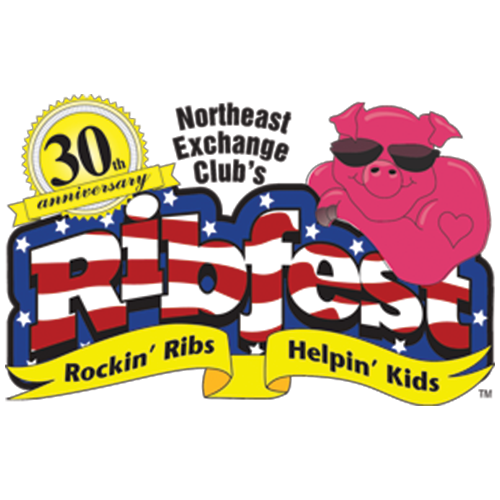 “Did You Know?” all the ways Ribfest has helped our community? Click Here. . Thank you for your support.